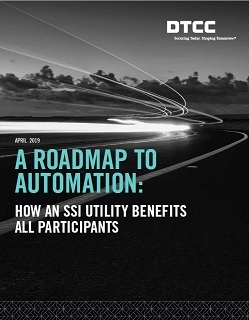 Download – A Roadmap to Automation – and discover how automating SSI data can transform industry workflows for the better. © 1999 - 2019 - The Depository Trust & Clearing Corporation. All rights reserved.